Native Instruments has released a new kick and bass instrument for Reaktor going by the name of TRK-01. 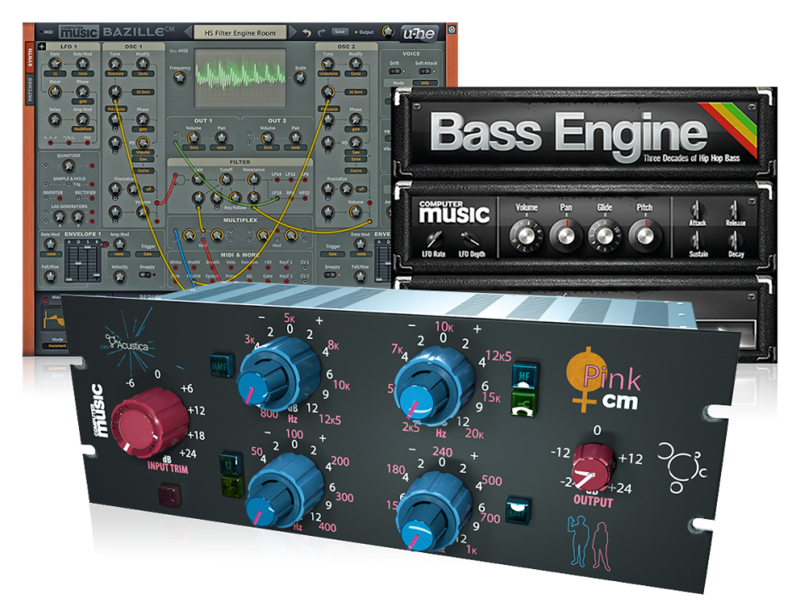 The instrument is a combination of mixing techniques and sound design features that both addresses the common issues encountered when mixing kicks and bass, plus adding synthesis, modulation and sequencing capabilities. Broken down into two modules; the kick module combines synth and sample-based layers, while the Bass module provides the choice of five synth engines covering wave-shaping, FM, analogue synth models and more. Both modules feature insert, send, master effects and modulation, with promise of ‘smart’ and ‘simple’ routing. While two independent step-sequencers house such features as eight hot-swappable pattern slots per sequencer and triggerable sound settings, allowing instant switching between up to eight completely different Kick and Bass module settings. To help you get stuck into TRK-01, Native Instruments has teamed-up with expert YouTuber, Cuckoo, to produce a walkthrough video. TRK-01 includes over 200 genre-focused presets, full NKS implementation and runs in Reaktor 6, Komplete Kontrol and the free Reaktor 6 Player. It’s available now at the Native Instruments online store for $99/99€/£89.